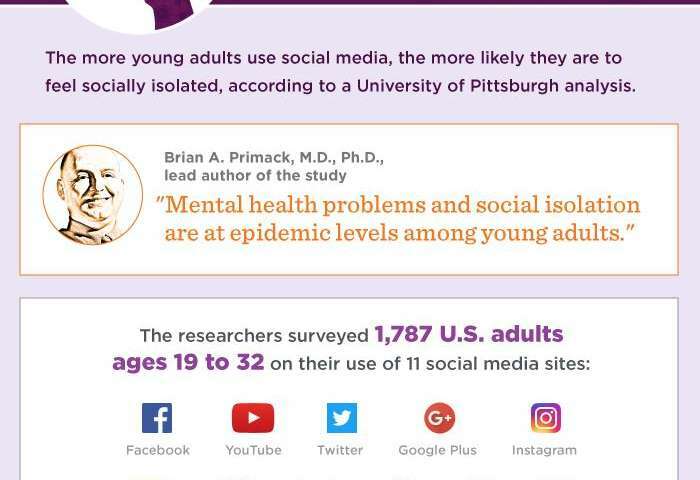 "We do not yet know which came first—the social media use or the perceived social isolation," said senior author Elizabeth Miller, M.D., Ph.D., professor of pediatrics at Pitt and chief of the Division of Adolescent and Young Adult Medicine at Children's Hospital of Pittsburgh of UPMC. 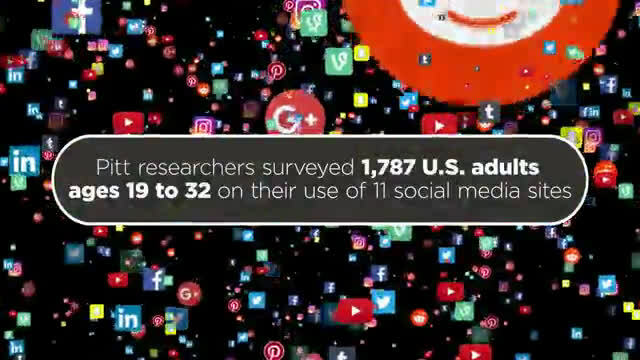 "It's possible that young adults who initially felt socially isolated turned to social media. Or it could be that their increased use of social media somehow led to feeling isolated from the real world. It also could be a combination of both. But even if the social isolation came first, it did not seem to be alleviated by spending time online, even in purportedly social situations."